It's time to do a holiday project roundup! Turkey day is in the rearview mirror. It's now the full-on holiday season. 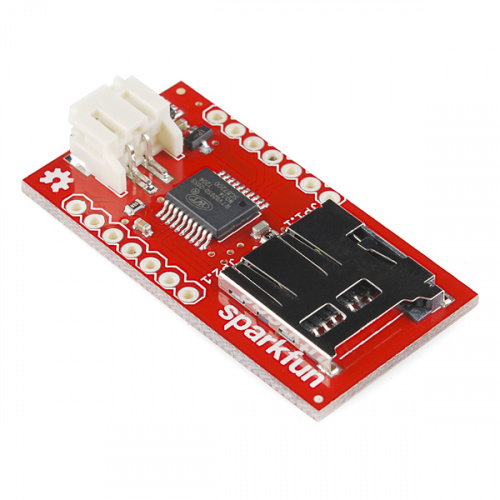 Here at SparkFun, that can only mean one thing: crazy little projects that make the season more fun. I wanted to highlight a few projects on Hackster to brighten the next few weeks and inspire new ideas. The first comes to us from overseas. Alain Mauer in Luxembourg seems to work with a lot of Wham! fans. He came up with a way to celebrate the holidays year-round with a great little project designed to serenade you with the best of holiday music. I’m a big fan of this project, both in execution and spirit. I think it could be fun to swap out songs or load it up with a lot of different holiday songs playing at random. 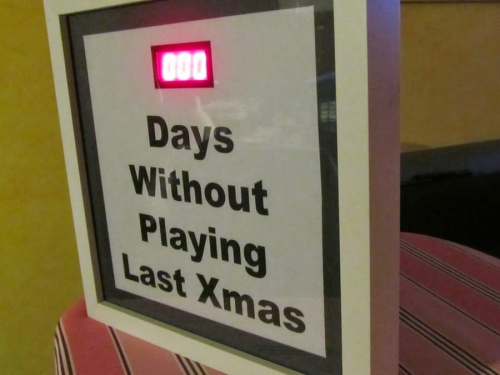 If you wanted, you could even change the counter to display in hours (or even minutes) during the holiday season. We need more cheer. I don’t suggest setting this up anywhere near your own office. 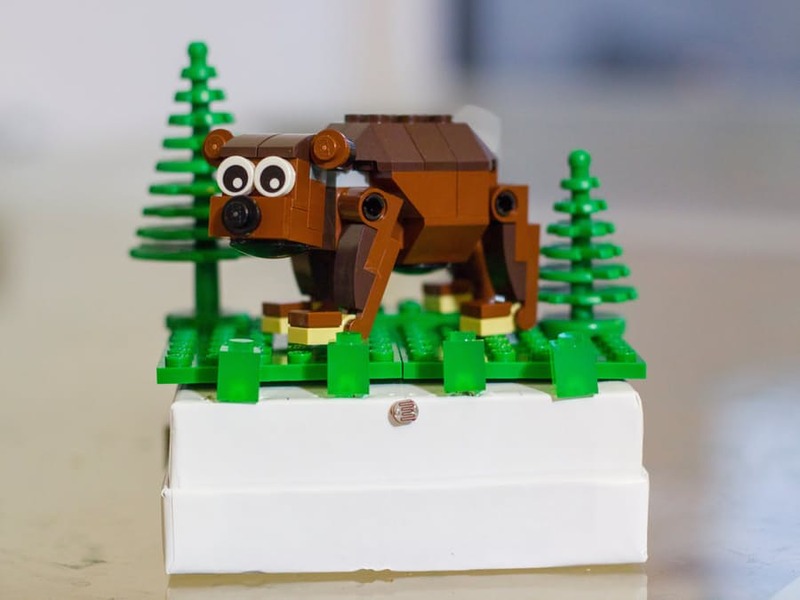 The second project this holiday season is a good gift idea, or a fun project to do with a young person. 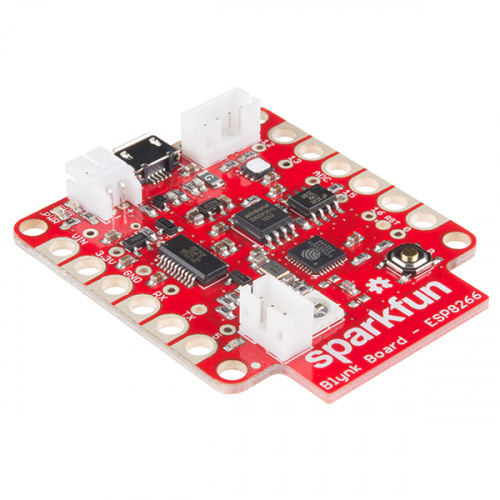 "Friend of SparkFun" Lunchbox Electronics has a cool night-light project that doesn’t require soldering. I wish I had the equipment to do this during my Thanksgiving break with three of my nieces, as they would have enjoyed putting it together. I could see any building-block enthusiast getting a kick out of turning a smaller project into a larger, light-up permanent bedroom fixture! 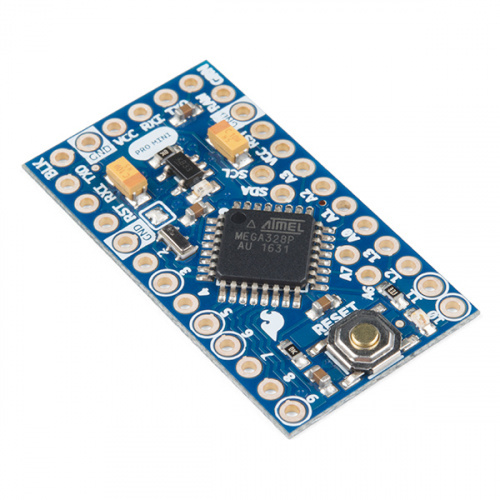 To get the cost of the project down, you could swap out the Arduino UNO for a Pro Mini. The last project on this month's list is for the adults in the room. The holiday season can be stressful. Want to relieve some stress? Take a chore off your list and have someone else pour the wine for you. In fact, you can build a machine to do it. Enjoy your holiday season. 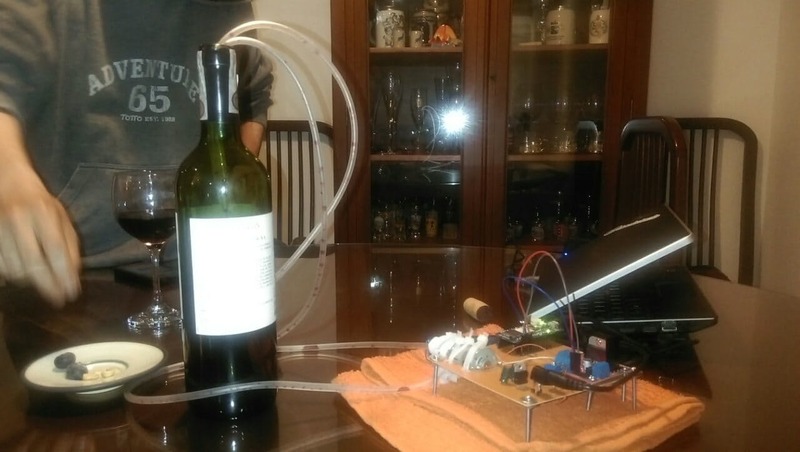 If you do decide to build a wine-pouring robot, build with enthusiasm but drink responsibly.